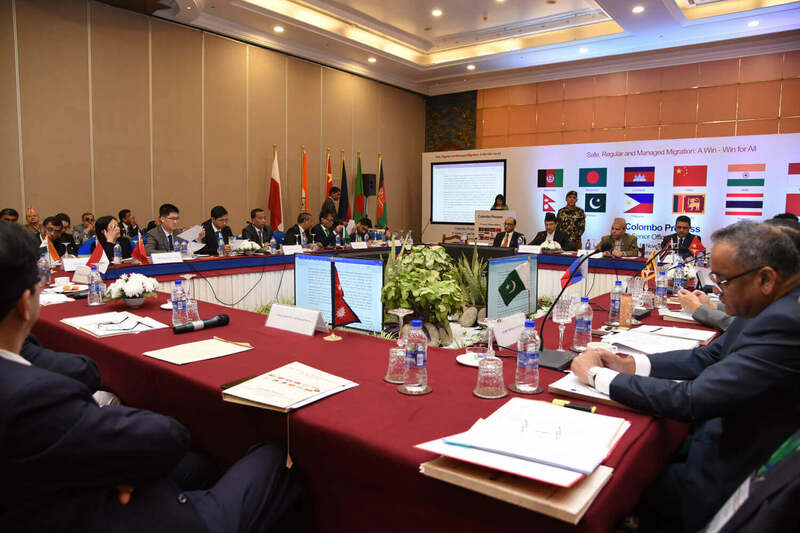 Ministers and delegates from 12 labour-exporting countries in Asia and six destination countries are gathered in Kathmandu this week for a conference of the Colombo Process currently chaired by Nepal. 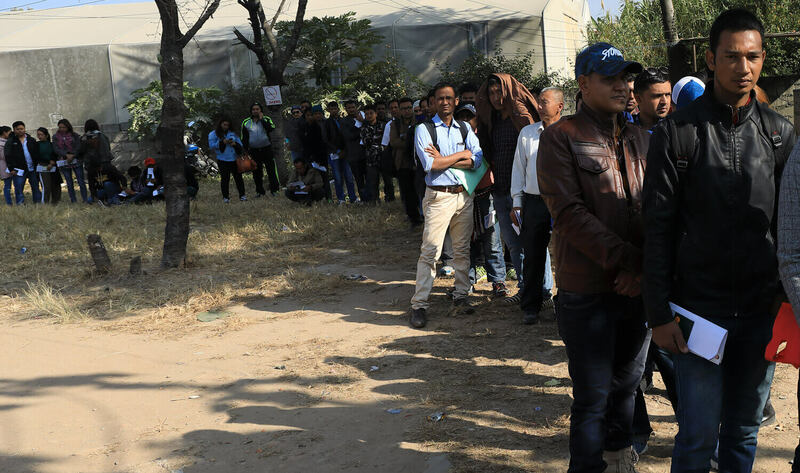 But while officials at the Soaltee Crowne Plaza Hotel huddled in closed-door meetings to discuss making migration easier and cheaper, barely 100m away, Mohan Gurung was at the end of a long, slow-moving queue at the Department of Labour’s Tahachal office to renew his documents. “I don’t think I will get to the counter before the office closes, which means I will have to come tomorrow and pay for another night at the hotel,” said Gurung. The hassles for migrant workers like Gurung start in their home countries: a rent-seeking state, unfriendly bureaucracy, extraction by recruiters, harrassment at immigration. When they get to the host country, most are not paid promised wages or amenities, housemaids are often abused, and there is no compensation for injuries or death. 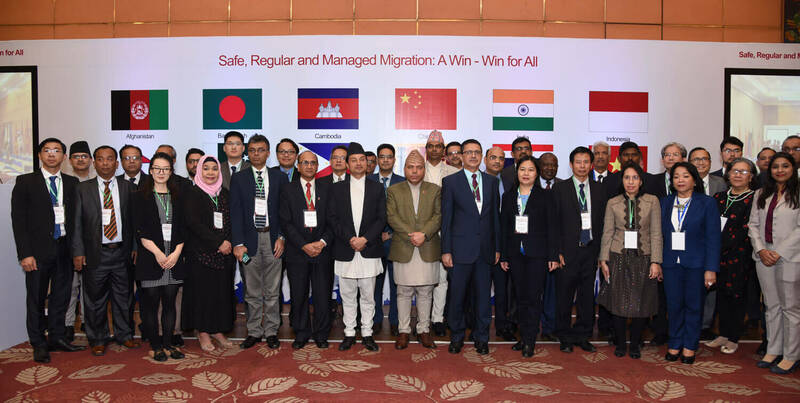 The Colombo Process is a platform for labour-sending countries like Nepal to share best practices, like the agreement it recently signed with Malaysia to clean up the system. 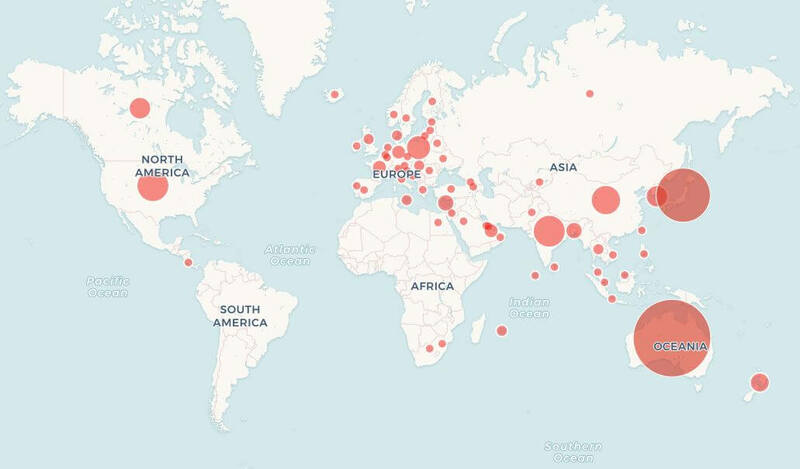 The Kathmandu Declaration on Friday will allow labour exporting countries in Asia to cooperate rather than compete, and improve their bargaining position. “We want to push for a common understanding among labour-sending countries to help each other’s citizens stranded in any corner of the world,” Labour Minister Gokarna Bista told Nepali Times in an interview. 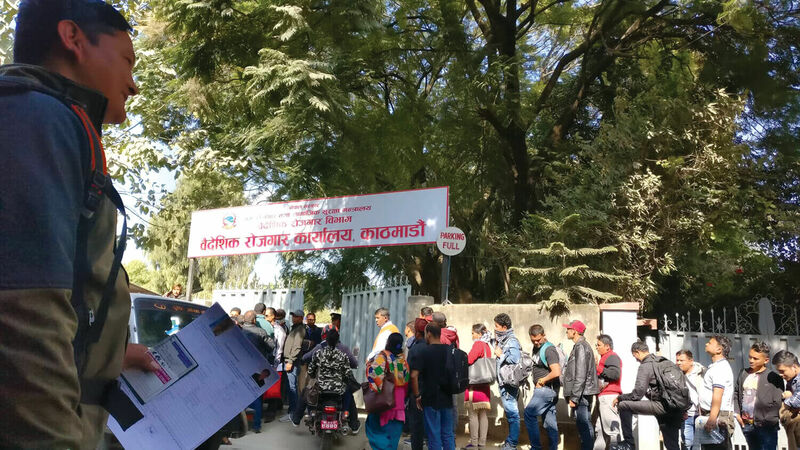 Also outside the conference venue, at the Labour Department, is 26-year-old migrant worker Rabin Karki (pictured, above) from Khotang. He has been waiting all day to renew his Malaysia labour permit. He came home for holidays, having been away from family so long, and he does not want to go back. The migrant labour sector has been dominated by a nexus of unscrupulous recruiters, greedy officials and an uncaring state, but Nepal’s recent agreement with Malaysia is an effort to set things right. It is hailed as a model for other countries, and Bangladesh is trying to negotiate a similar agreement with Malaysia for its own workers.